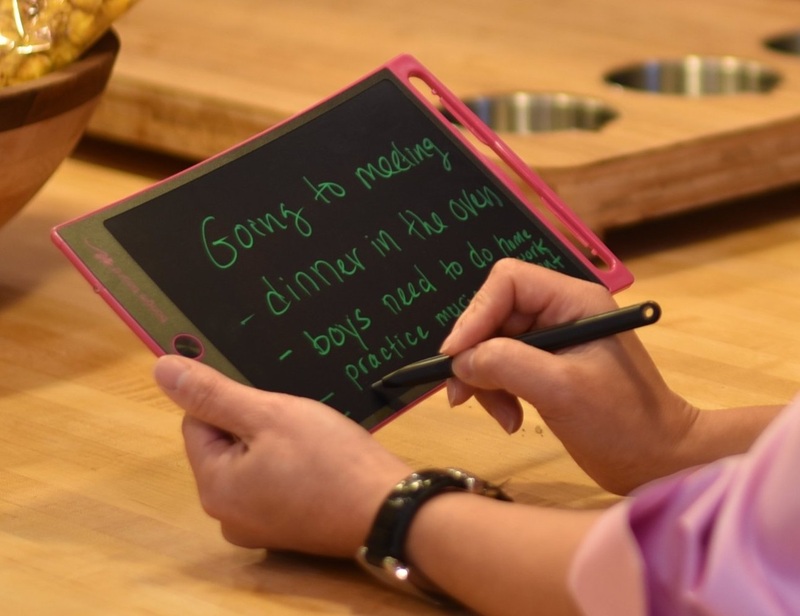 Writing on paper can now rest in peace once you have this LCD eWriter loaded with its stylus. 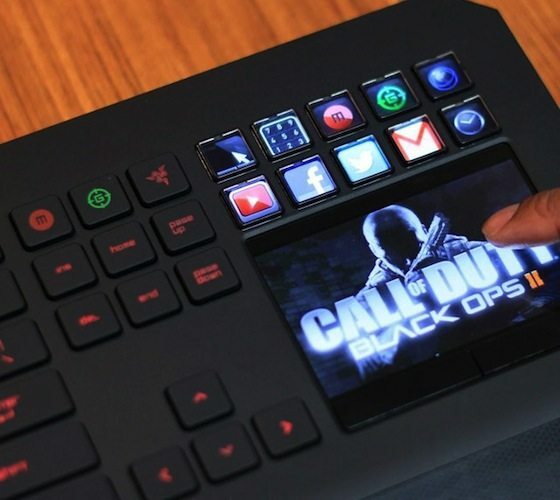 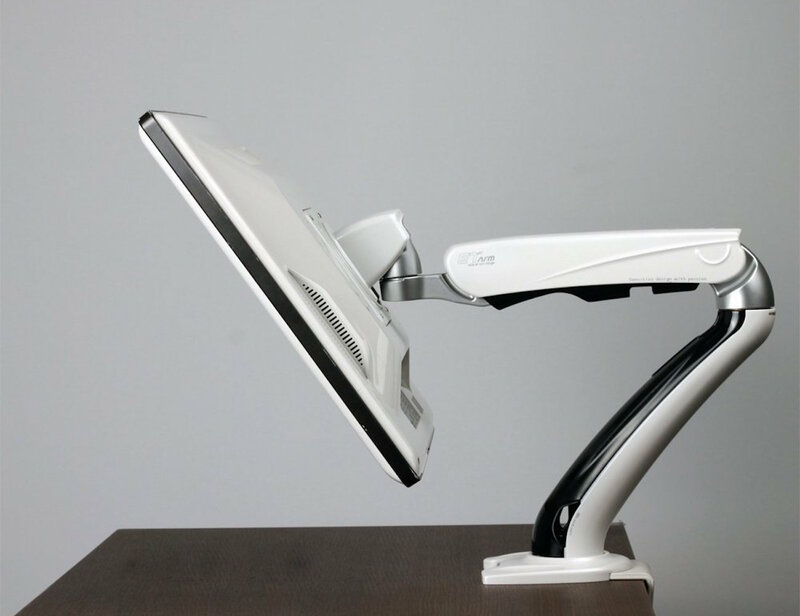 You can adjust the monitor to a wide variety of positions but without cluttering up your workspace. 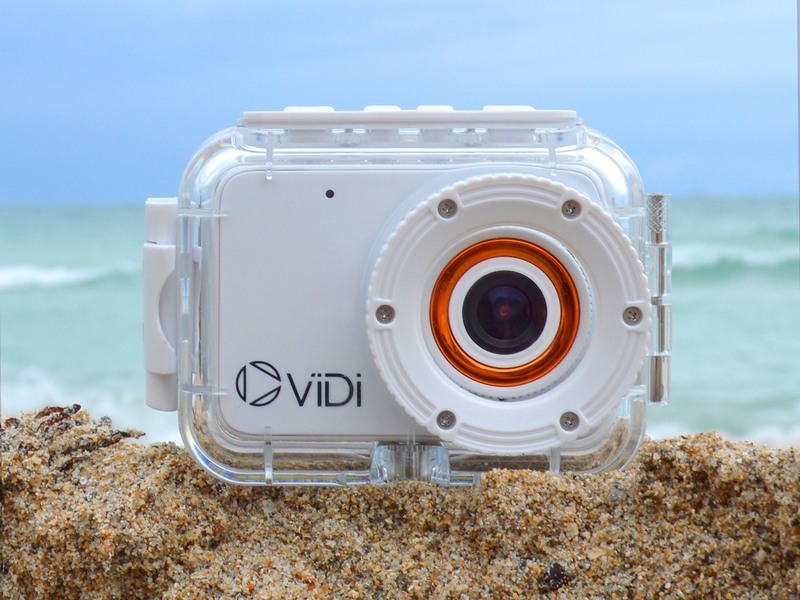 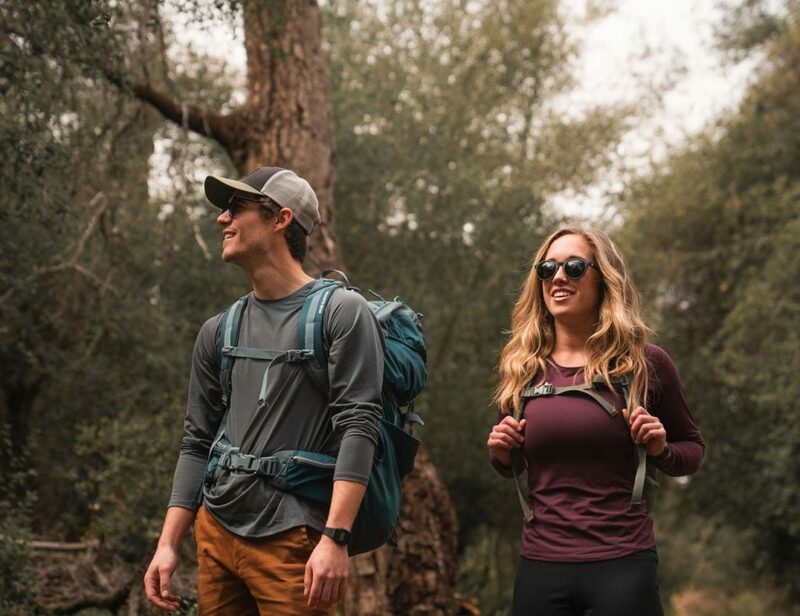 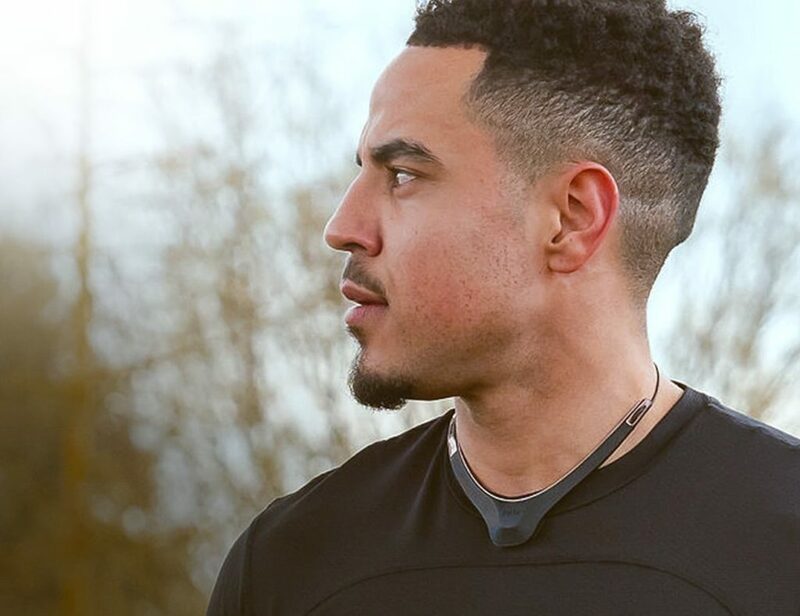 Also included in the ViDi LCD Action Camera kit is an extension pole for those must-have shots, a USB charging and transfer cable, and a 4GB Micro SD card to capture it all. 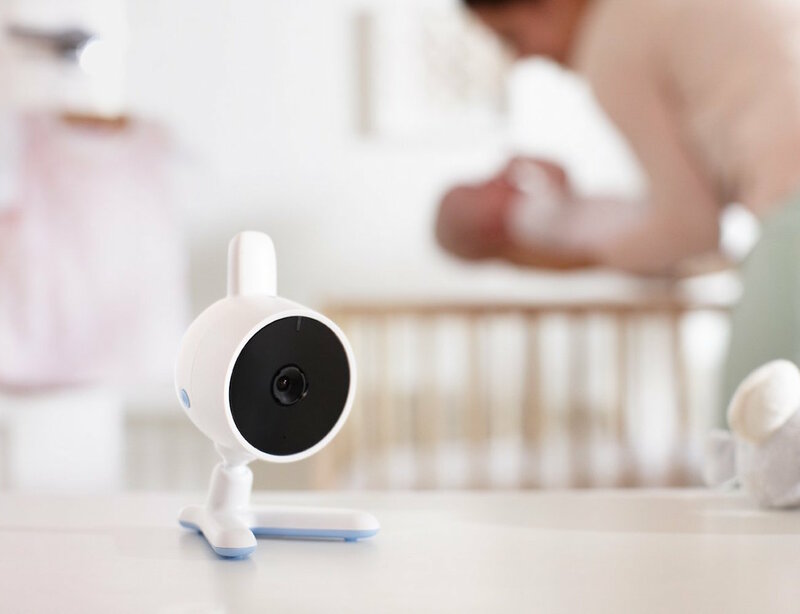 With a 150-meter range, the Philips Avent Digital Video Baby Monitor viewer has a 2.4-inch LCD screen to give you crystal clear images.